Nevada is a fascinating state but apart from Las Vegas not really on many people’s itineraries. I was always attracted to the less popular states but what especially drew me into Nevada was the Great Basin. Now, Great Basin is one of the places which I’ve really wanted to visit for quite a while (some of my less diplomatic friends could even say that I was obsessed with it). In recent years I was however preoccupied with my little project of finishing off visiting all the lower 48 states. After finally ticking off that box last year, this year I felt free to return to the Western USA and obviously decided to make the Great Basin one of the main points of my road trip. 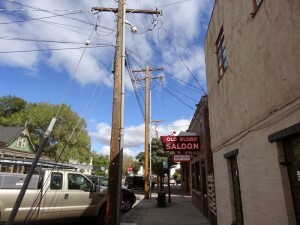 But before descending into the properly wild depths of the basin I found myself in the heart of historic Nevada. Something I didn’t really plan but that is the best thing about travel isn’t it? 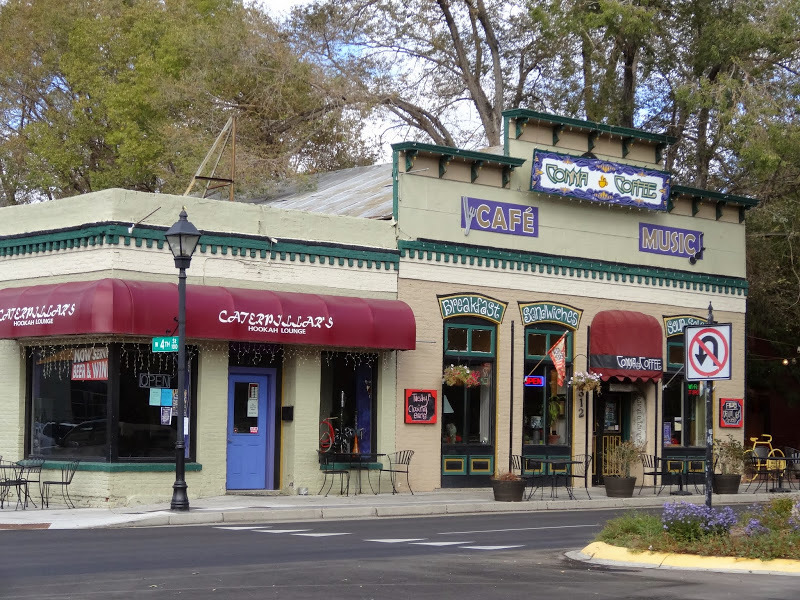 After spending some time in the Bay Area and later on the shores of Lake Tahoe (more about that later), we entered the Great Basin following the US Hwy 50 descending from the Sierra Nevada mountains towards the capital of the Silver State, Carson City. It is a curious little place. With a population of only around fifty thousands it still has quite a lot of its frontier feel left. As usual I couldn’t skip the state capitol while visiting a state capital. Nevada State Capitol is on the smaller side among all the state capitols but no less fascinating. It is also one of the ever smaller group of state legislatures which you can visit without passing through the airport-style security. You can just walk in and explore on your own, pretty much most of the building, not asked by anyone what are you doing. Built in 1870 it is apparently the second oldest capitol building west of the Mississippi. There are some interesting murals connected to the history of mining in Nevada as well as some weird displays, among them an elk horn chair (don’t even ask why), but to be honest, you won’t need to spend more than half an hour inside. 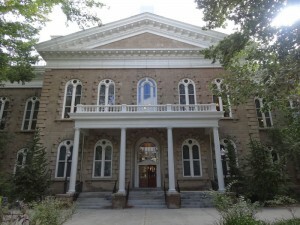 After leaving the capitol we wondered around the downtown Carson City for a while. There is a surprising amount of nice historic buildings for such a small place. Carson City was obviously a much more important place in the second half of the 19th century, when it was centre of a massive mining boom, and it is clearly visible in its architecture. One of those old buildings, an old saloon, was for example converted into an interesting independent coffee shop. It was a really funky place where old pensioners wearing veteran’s hats sat alongside the middle aged hippies. What’s best, a lot of the historic features were preserved and you could clearly make out the layout of the old saloon. But however hard the Carson City Convention and Visitors Bureau is trying to convince you otherwise, after just few hours there is not really much to do in the city. Luckily just east of the town stretches the vast and fascinating Great Basin. 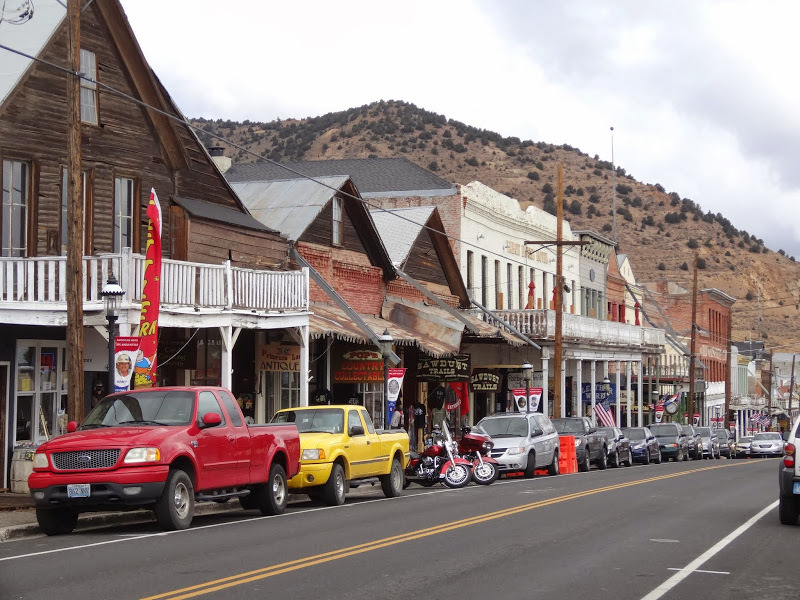 However, before venturing into the truly empty vastness, we decided to follow some advice from the same Carson City Convention and Visitors Bureau (staffed by lovely, if a bit overenthusiastic, volunteers) and head to the historic Virginia City which is located just 15 miles to the north east. It sprang up as a boomtown on top of the Comstock Lode, the first major silver deposit discovered in the United States, in 1859, and at its peak reached population of about 15000. Today its population is less than a thousand and the town represents something of a cross between a ghost town, dilapidated local town (common in this region) and an amusement park. I’m still not sure what to make of it. The historic buildings are still there (kept in the state of managed disrepair so they don’t look to sweet) and many of them are quite interesting (like the Bucket of Blood Saloon, the Old Globe, the Silver Queen, and the Suicide Table) but at the same time they are nowadays mostly converted into tacky and kitschy gift shops full of crap. Still, it was interesting to visit the place where Samuel Clemens first used his pen name of Mark Twain when he was reporter of the local Territorial Enterprise. You might also seriously consider a visit here if you are interested in bikes. For some reason the town seems to be really popular among the bikers and plenty of them slowly ride along the main street. Also, in front of most of the saloons and shops are parked some spectacular machines. So if you are a “bike spotter” head there. However interesting or lovely Carson City and Virginia City were the real reason to head this direction is the spectacular landscapes of the Great Basin. We had chosen to continue along the US Hwy 50 (which is also aptly named the “Loneliest Highway”) to explore this huge area. 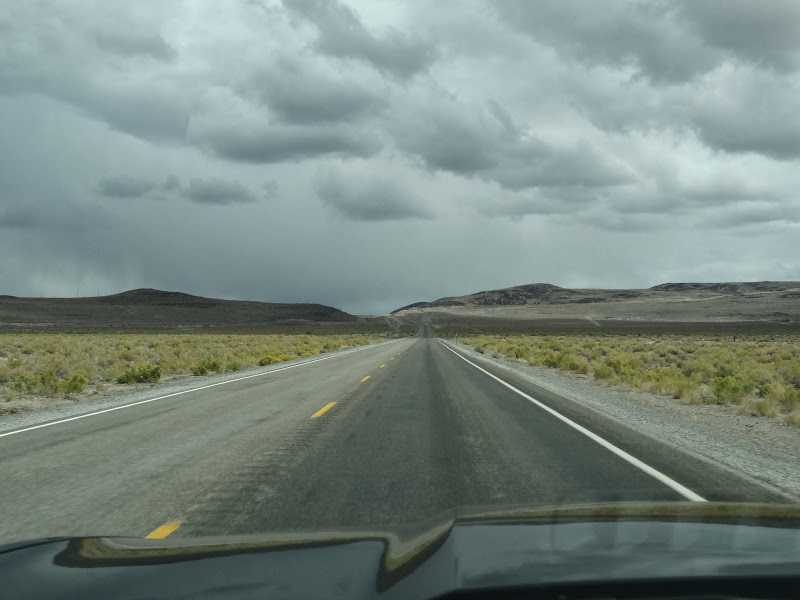 For the first 50 or 60 miles east of Carson City until, let say, the town of Fallon, it doesn’t yet feel that wild but further east the landscape becomes truly spectacular and settlements become really sparse. 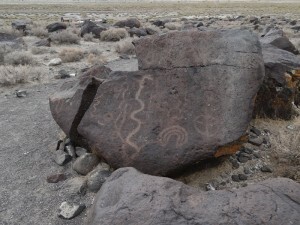 We decided to stop at Grimes Point, just east of Fallon, where on land controlled by the Bureau of Land Management are located some very old and fascinating petroglyphs. The rock art is believed to be about 6000 years old and back then the area around was surrounded by water and marshes. Now it is a desolate desert but the signs of the ancient lake are still visible in the landscape. I found it fascinating to see such old sights in the country where everything seems to be so recent. There is a short interpretive trail as well as a few picnic tables where we decided to have a quick lunch before heading further east where things get really empty and desolate but also beautiful in the same time. But that deserves a separate post. This entry was posted in Uncategorized and tagged Carson City, Great Basin, Grimes Point, Nevada, Nevada State Capitol, US Hwy 50, Virginia City on December 4, 2013 by admin.